You will never get closer than this to some of the world's ultimate predators. 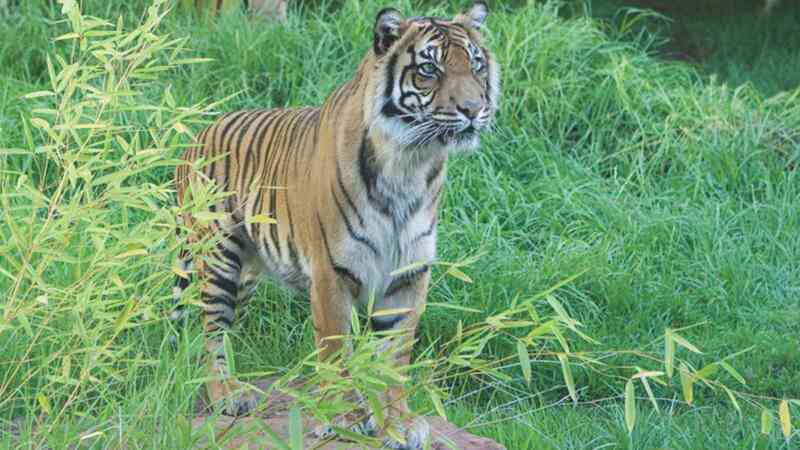 The Big Cat Interactive experience varies daily and often includes feeding the Lions or close encounters with Sumatran Tigers and other zoo carnivores. A unique opportunity to hand feed Adelaide Zoo’s Sumatran Tigers and African Lions. Learn all about the conservation of these magnificent animals from our experienced keepers. Minimum age is 10 years. Prices valid for travel until 31st March 2020, for other dates please enquire.